Lease the worlds slimmest 27″ 4K Ultra HD display with Thunderbolt 3 Connectivity! 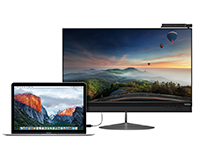 The Lenovo ThinkVision X1 display is the worlds slimmest 27″ Ultra HD display and is one of the first Thunderbolt & USB-C compatible displays available. 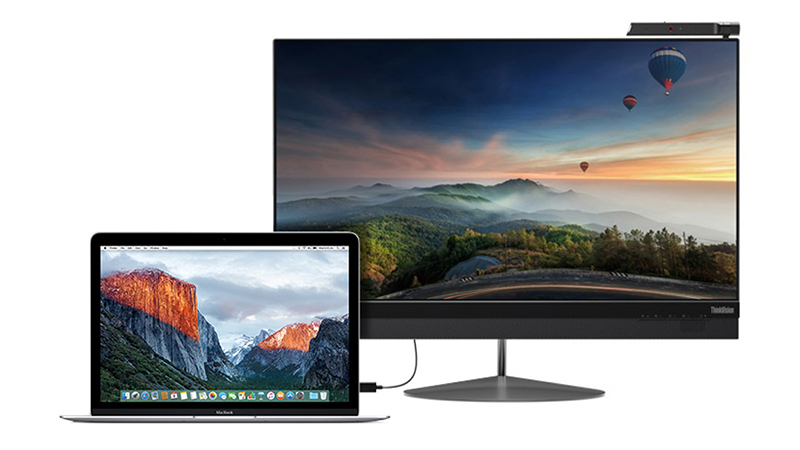 Featuring HDMI and DisplayPort connections aswell ensures this display is not just limited to USB-C compatible devices. With a Full HD camera, this display gives you a fantastic VOIP experience and with a number of features to improve energy efficiency and the user viewing experience with TUV Eye Comfort certification. Lease from HardSoft Computers today and get full warranty and support for the duration of your lease.